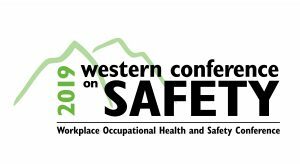 Road Safety at Work representatives will be in Vancouver on April 8-9 to participate in the 2019 Western Conference on Safety, Western Canada’s largest occupational health and safety event. The conference includes a blend of seminars aimed at everyone from the new safety committee member to the most experienced safety professional. We invite you to stop by our booth to chat about the road safety challenges your organization faces, and the resources and consulting services we can provide to help solve them. Enter your name and you could win a roadside safety kit that includes a free subscription to one year of road side assistance. We look forward to seeing you there. The event runs daily from 8:30am to 4:30pm.